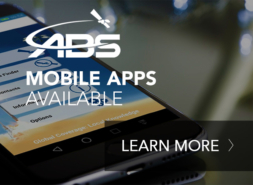 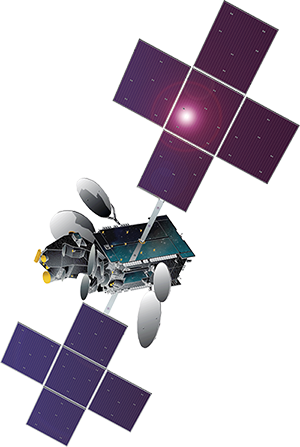 Launched in February 2014, ABS-2 is a Space Systems/Loral FS 1300 satellite that brings substantial new capacity to the prime location at 75°E, and serves four continents. 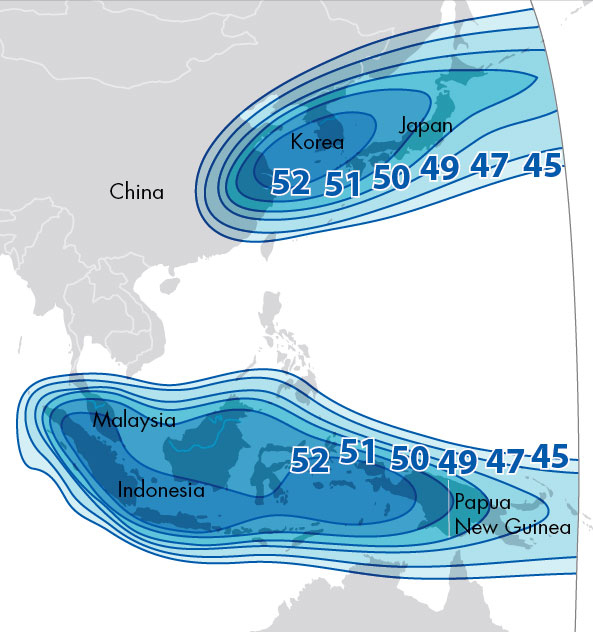 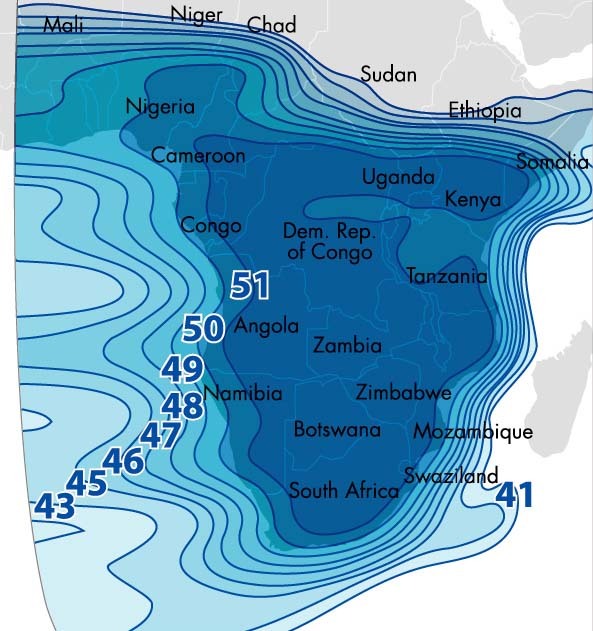 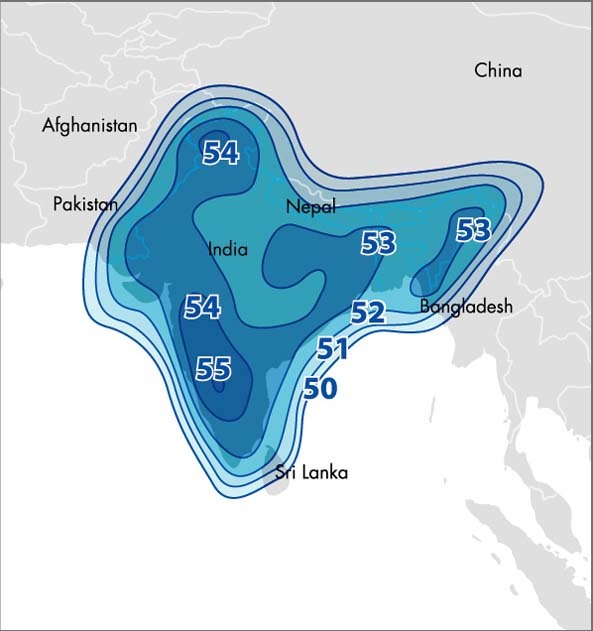 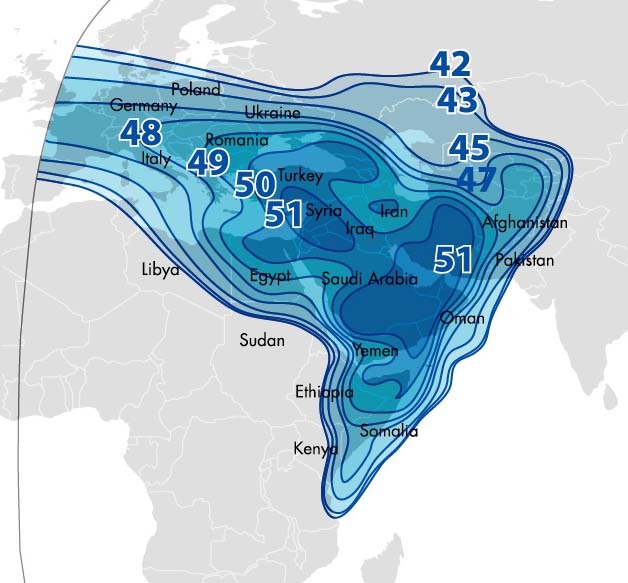 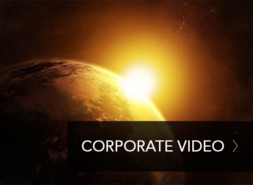 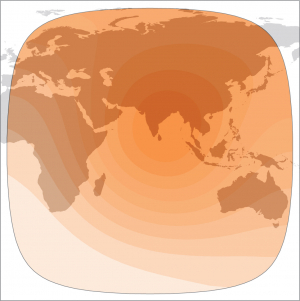 The satellite features six dedicated high-powered Ku-band beams for DTH services in the Eastern Hemisphere and offers multiple options for Ku-band connectivity. 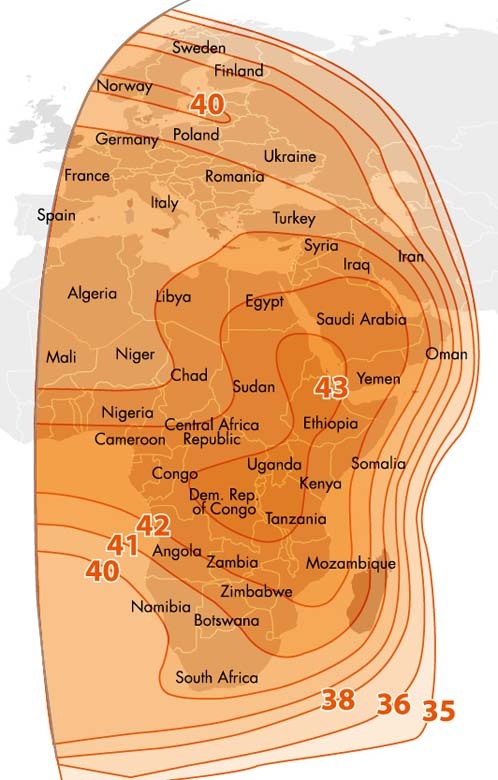 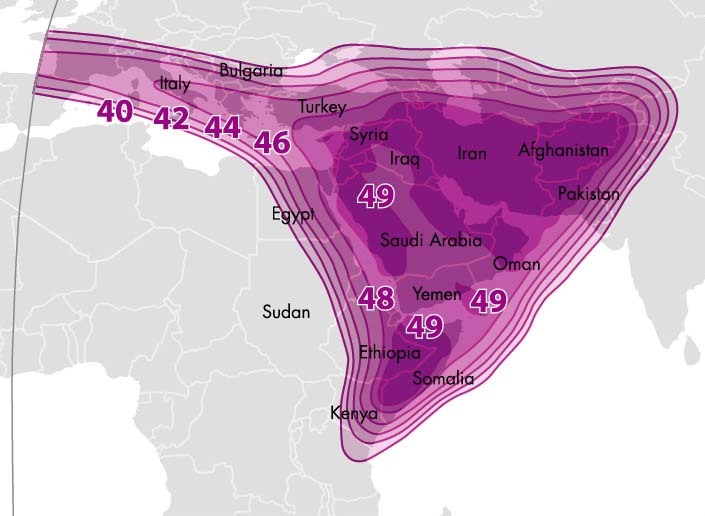 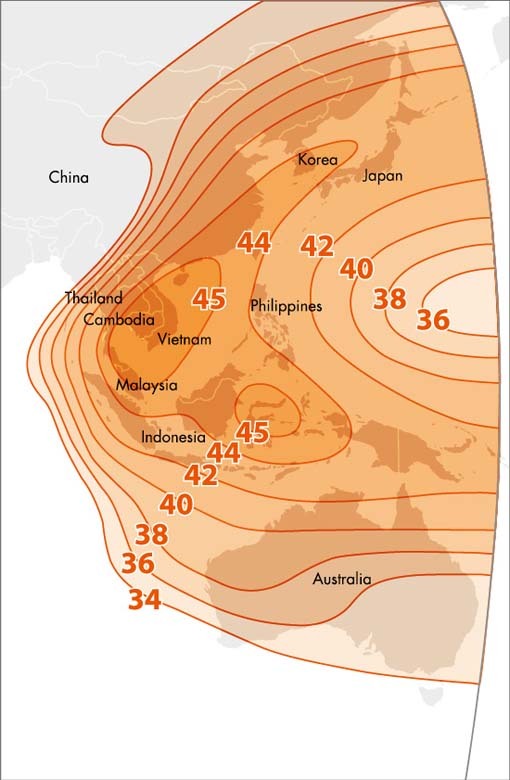 In addition, ABS-2 is equipped with industry leading, high-powered C-band beams for connectivity requirements in Africa and South East Asia. 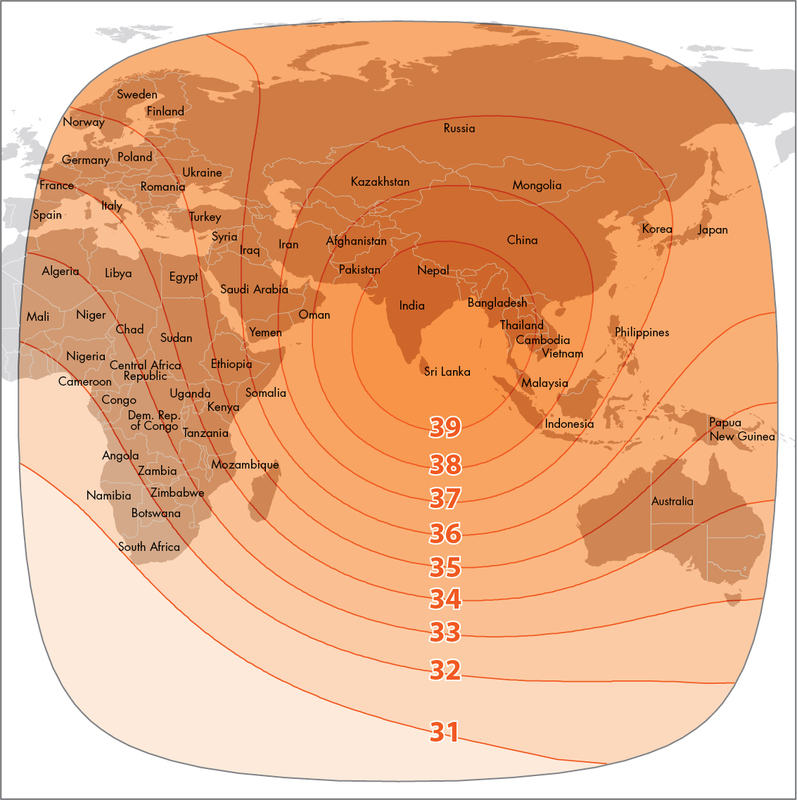 The Ka-band beam targets the MENA region and offers cost effective solutions for commercial and military applications.